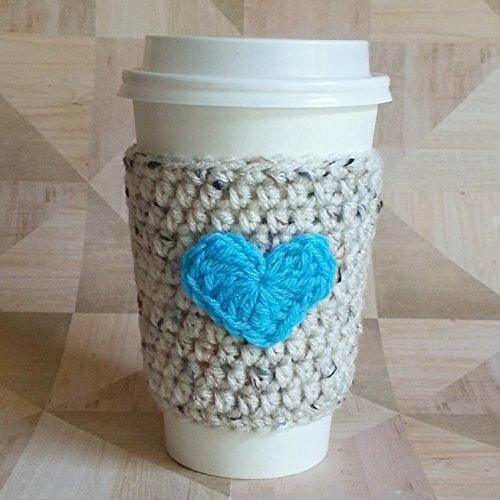 Wherever coffee or tea is served, a cozy is a great idea! If it gets lots of use, you only need to hand wash and let it air dry. It fits 12 to 20 oz to go coffee cups. If you have any questions about this product by Nandy's Nook, contact us by completing and submitting the form below. If you are looking for a specif part number, please include it with your message.